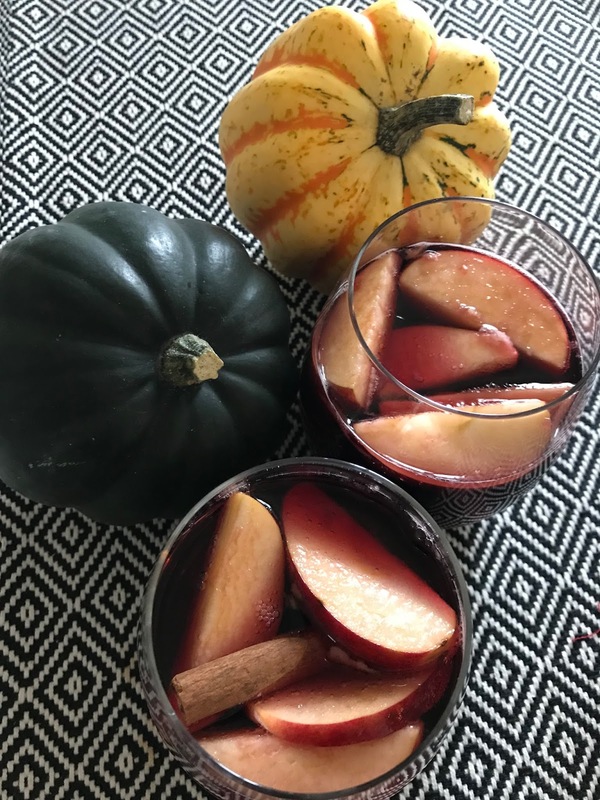 Last week, the universe obligated me to make the perfect sangria. 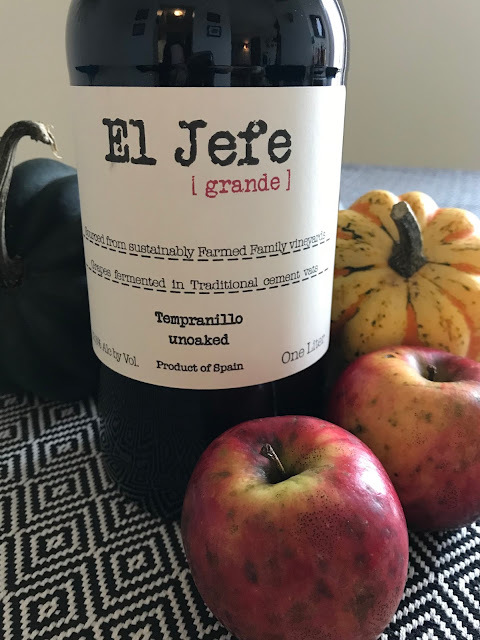 You see, I had a bottle of Tempranillo, fresh CSA apples, and, most importantly, jovial guinea pigs to test out a new recipe. The guinea pigs are better known as my parents who happened to be in town for my new niece's birth. (Welcome to the world, Zofia Marie!) 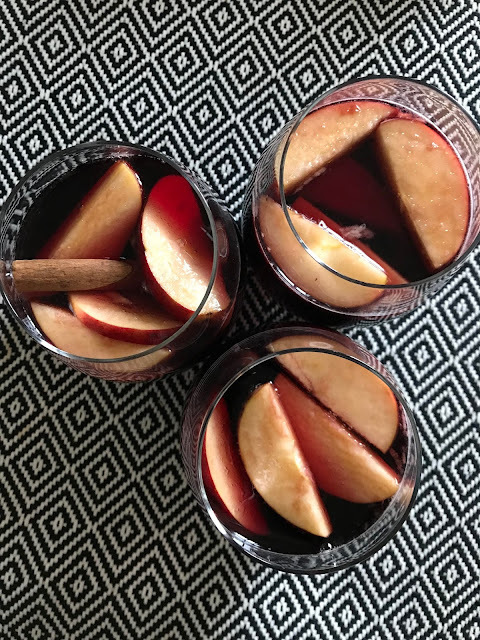 With a celebratory spirit and necessary ingredients, I whipped up a delicious, simple Fall sangria with lots of apple and cinnamon flavors. A basic Fall sangria for all my PSL-loving basics out there. TIP: When life gives you lackluster wine, make sangria! This El Jefe Tempranillo was begging to become sangria. Wash and slice the apples, juice the lemon. Put the apple slices, lemon juice, and cinnamon sticks in a large pitcher. Add the Tempranillo. I used 3/4 of a liter bottle. Slowly pour in the bottle of sparkling apple cider. Top with the brandy and Grand Marnier shots and stir. Let the flavors meld for at least 8 hours and enjoy! Garnish with more cinnamon sticks! If you like a sweeter sangria, feel free to add sugar or simple syrup, but my parents and I felt the cider made it sweet enough. 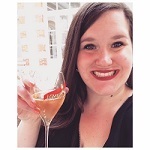 You could also swap out the Grand Marnier for orange juice if you want to cut back on some of the booze. Is there a seasonal sangria recipe you love?